Where Performance Meets Freedom! 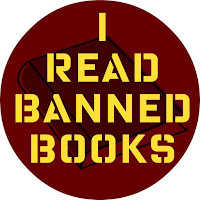 Celebrate the 30th year of Banned Books Week by joining free thinkers at the Bezazian Branch Library for this readers theater performance by City Lit Theater. 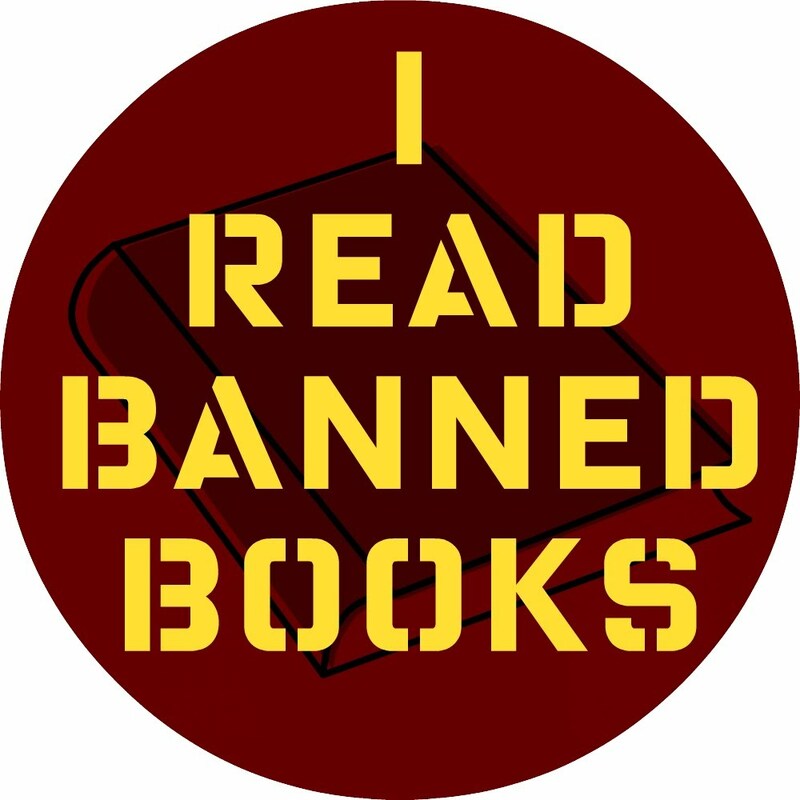 Hear live excerpts from the ten most frequently challenged books in America during 2015, as compiled by the American Library Association's Office of Intellectual Freedom. It's free (duh), and takes place at the Bezazian Branch Library, Magnolia and Ainslie, on Wednesday, September 28, 6pm-7pm.